Circa 2013, Muse may have settled into a somewhat predictable pattern (ironically having attained some career highlights like performing at the Olympics in the process). But in 2004, they were younger and fresher and consolidated their earlier promise to produce a masterpiece and arguably the finest of their six studio albums. They also don't sound as hung up on Queen at this point! Rather, the most positive aspect of Absolution is its eclecticism. As I did in my Strange Days review, I will use two songs to develop this point. Small Print is violent enough to thrill a metalhead (if said metalhead is prepared to look beyond Bellamy's delivery) and that is no mean feat in terms of the aggression quotient. Just the opening bars, THOSE riffs, are headbanging manna for sure. Which is fine as far as it goes because the quintessential metal sound has become somewhat ubiquitous in the noughties. No, the thing is Muse also perform the lovely ballad Falling Away with You. This is not your typical cliched 80s style power ballad stuff. It has moments that are utterly delicate, sensitive...and moving though I do object mildly to the loud volume of the drums in many places. To me, it appears well beyond the grasp of a typical metal band (or a typical Britpop band at the other end of the spectrum), to straddle both extremes, especially on the same album. Muse not only do so but also internalize these extremes, with everything else in between, into a style readily identifiable as theirs. And there's lots of this stuff that slots in between. 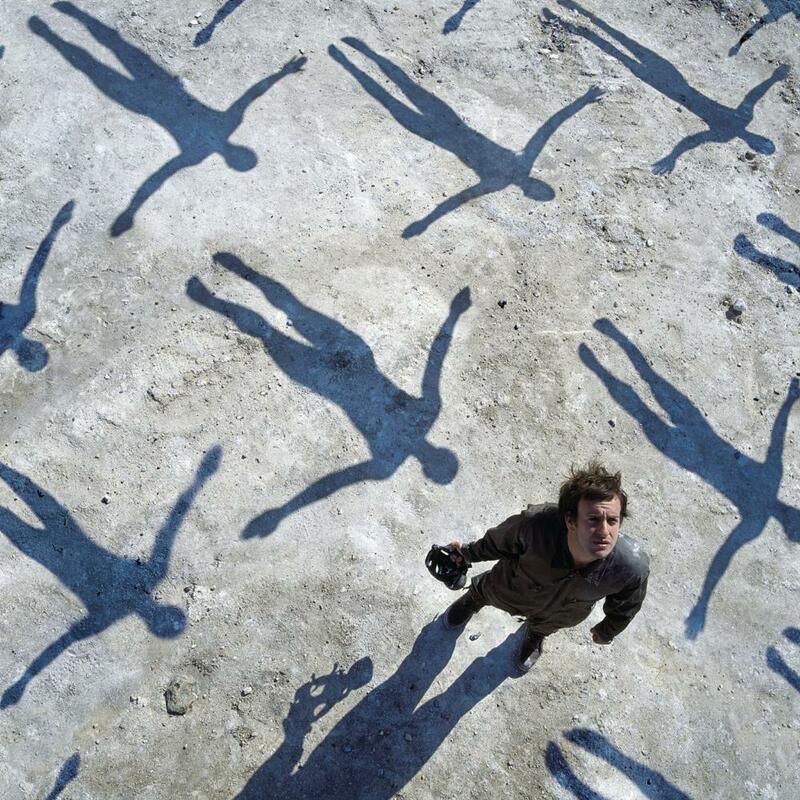 Sing for Absolution moves a little faster than Falling Away With You and follows a more typical soaring pattern but still engages with the sheer power of Muse's delivery. Endlessly sees the band dabbling rather tastefully in more electronic based music. Ruled by Secrecy vaguely evokes Crime of the Century. There are also other crushing rockers apart from Small Print like Stockholm Syndrome and Hysteria. And make no mistake, there are the usual Queen-isms too, most notably Apocalypse Please and Butterflies and Hurricanes. On the latter, Bellamy's voice is especially reminiscent of Freddie Mercury, though not quite as captivating in my humble opinion. But the piano interlude on Butterflies and Hurricanes gets pretty far out, not quite very typical of Queen. If I had to use one track to sum up the album, it would be Butterflies and Hurricanes, which particularly dazzled me when I listened to this album for the first time. Muse fit varied styles into songs with relatively straight up structures but involving instrumental virtuosity and deliver these in a manner that is intense and power packed. This is rock music on steroids. There are no half measures for Muse. They are out to dazzle you and sweep you off their feet and how can they not with their enormous talent. Of course, such an approach may not appeal to all and the band tends to divide listeners. But if you are in for the ride, you are probably going to love all of it. Or, nearly. I do have some reservations about Bellamy's singing. His diction lacks clarity and the hiccup-like sharp intake of breath he indulges in between lines is off putting for me (and from a technical point of view, I am curious as to how he manages this all the time without hurting his voice as the 'onset of breath' sounds too drastic). He also avoids gritty singing on the rockers and it would improve their appeal if he could. Still, he has a pretty powerful voice and belts it out and it has a pleasant timbre when he is singing softly so I will take it.